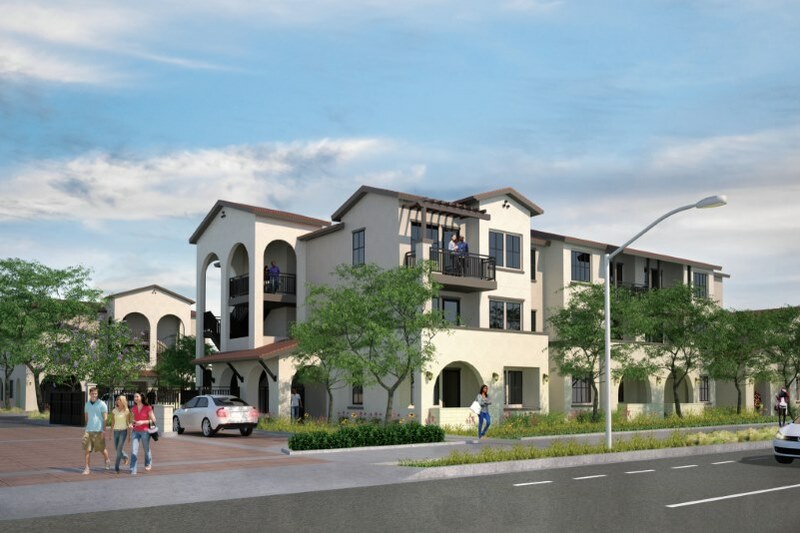 [RE: Low-income supportive housing project to move forward in Citrus Heights; Jan. 17th] The 47-unit development on Sunrise Boulevard is said to have a cost of about $22 million. That is about $468,000 per unit, which is not “low-income” housing by any standard, especially not in 95610, where the median home price is probably lower than that. What Citrus Heights government should be considering: the impact on existing residents, since that is whom you represent; the value for the money spent, since it appears there will be no return; and the ultimate plan for Citrus Heights, which should be to make the city a pleasant and safe place to live. The Sentinel’s policy is to publish every letter that comes in. No other letters were submitted from readers on this topic. Click here to submit a letter to the editor.